Catch is... there seems to be no upload option available? 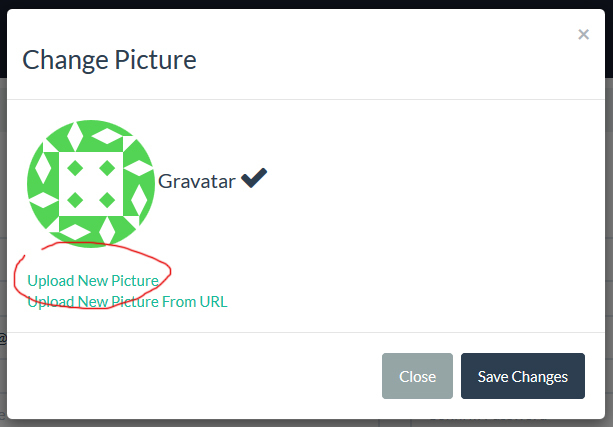 Well, go to https://wordpress.com/, sign up then use https://secure.gravatar.com/ to create your avatar. After an hour or so, your profile there will be reflected on the forum here! This actually started off as a question but then I quickly found the answer myself. Maybe there should be a new category called "Forum FAQ" where stuff like this can be pinned. I'd like to have a Forum FAQ section and have this pinned. As more people come to the forum, I could imagine it's one of the first things they may have trouble with. I've enabled avatar uploading with a 256k limit. I needed to get a gravatar anyways but this option is good for those who don't wanna fluff about with yet another 3rd party account. Oh and the imgur uploader is now in place.